There are plenty of interesting things to do in and around Seattle, Washington for visitors of all ages and backgrounds. Affectionately known as the Emerald City, this Pacific Northwest Metropolis is a great place to visit. There are numerous attractions and tour options as well as a vibrant arts community and an impressive array of festivals and other events throughout the year. 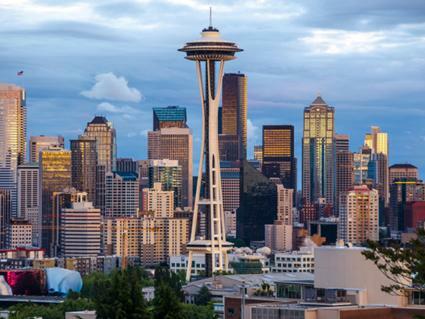 Be sure to visit several - or all - of the major Seattle attractions during your time in the city. No visit to Seattle is complete without at least one trip to the observation deck of the Space Needle. 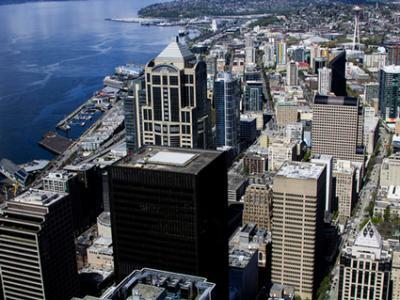 This iconic structure just might be the most recognizable feature of the Seattle skyline, and the view from 605 feet above ground is spectacular. 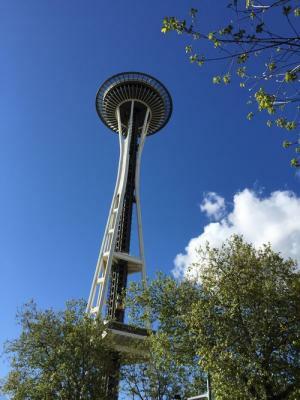 For the most complete experience, take two trips to the top of the needle - one during daylight hours and one after dark. For an extra-special treat, consider enjoying a meal in the Needle's rotating Sky City restaurant that offers panoramic views of the city at 500 feet. 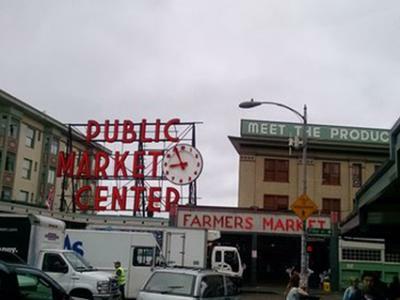 Pike Place Market is a vibrant part of Downtown Seattle that is not to be missed. Local resident Jessica Beltran, who works for Seattle-based Amazon.com as a Facilities Program Coordinator lists several activities to enjoy here. She urges, "Watch fish get thrown, walk through the market and get fresh flowers, and indulge at the first Starbucks, The Crumpet Shop, Pike Place Chowder, Piroshkies, Cinnamon Works, and everything in between that offers free food or bakery samples." 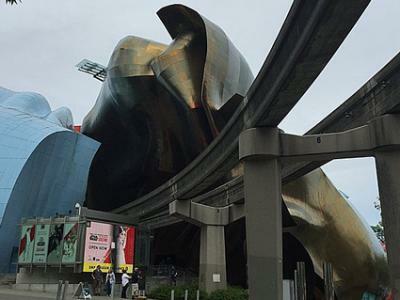 If you're a fan of movies and music, you'll be delighted by a visit to Seattle's EMP Museum. Here, you'll have a chance to see artifacts from popular science fiction, fantasy and horror movies, learn about key players in music history with roots in Seattle such as Jimi Hendrix and Nirvana and much more. Activities include a sound lab, where you can "explore the tools of rock 'n roll" and On Stage, which allows you to perform a song and document it with a DVD or poster featuring a photo of your moment in the spotlight. Chihuly Garden and Glass is a unique museum highlighting the incredible glasswork of Dale Chihuly. The exhibits feature strikingly beautiful and enormous glass creations, including a variety of chandeliers and regional pieces. 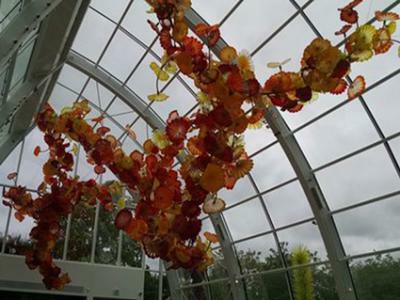 There are a number of interior galleries as well as a large glasshouse that is home to an enormous floral display. The glasshouse is surrounded by a garden that combines natural greenery with glass pieces in an outdoor setting. 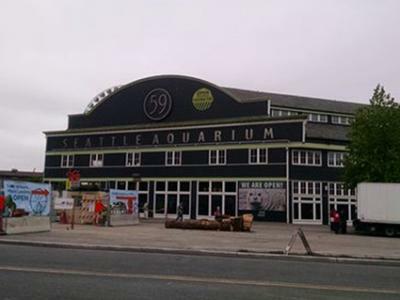 Learn about and marine life in Puget Sound and the Pacific Ocean with a visit to the Seattle Aquarium. A number of exhibits showcase life in and around Puget Sound and the waters of Washington State, including various fish, an octopus, seal, sea lions, birds, coral and more. 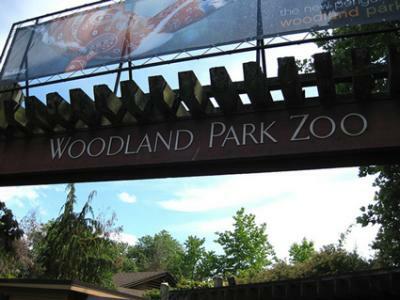 Seattle's Woodland Park Zoo is home to more than 1,000 animals representing nearly 300 different species. The zoo's collection includes a variety of mammals, reptiles, birds, amphibians and more. A few examples of the many animals housed at the zoo include North American river otters, elephants, wolves, snow leopards, cheetahs and more. If you're looking for a way to sneak a bit of science education into your Seattle visit, make plans to stop by the Pacific Science Center. This discover-oriented museum has a variety of child-oriented science exhibits, including a tropical butterfly house, animal exhibits, an insect village, a planetarium and much more. It is also home to an IMAX theater that shows a variety of educational features and some current blockbuster new releases. 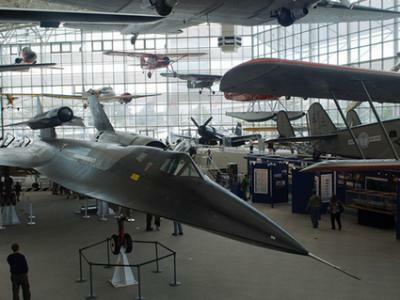 Seattle's Museum of Flight houses an impressive collection related to aviation and space history. The collection includes over 150 vehicles used for air and space travel, many thousands of artifacts and an impressive collection of photographs, negatives and documents. When you visit, you can tour the crew compartment of a space shuttle trainer and view many impressive exhibits, including Air Force One and Concorde airplanes. 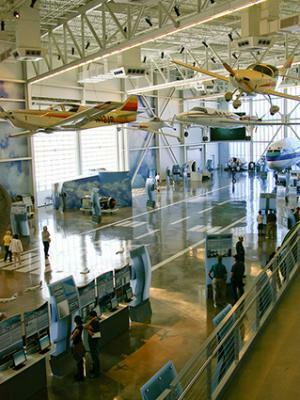 In addition to learning about aviation history at the Museum of Flight, you can also get a glimpse of the current sate of aviation by touring the Boeing Factory, which is located just outside of Seattle in Everett, Washington. This tour begins at the Future of Flight Aviation Center and provides "the only publicly available opportunity to tour a commercial jet assembly plant in North America." On the tour, you'll be able to view the assembly of actual jets such as 747, 777 and Dreamliner (787) models. 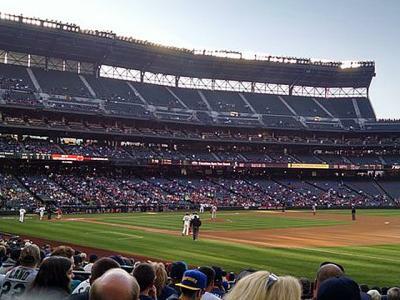 Seattle is home to several well-known professional sports teams, so consider catching a game while you're in the Emerald City. Depending on the season, you can take in a Mariners baseball game, watch the Seahawks play football, catch a Sounders hockey game or see a Seattle Storm WNBA basketball game. Seattle is also home to the Rat City Roller Girls and a number of minor league sports teams play in the area. Don't overlook the lesser-known, but still awesome, activities and attractions in the Seattle area. The Space Needle might be the first tall structure that comes to mind when you think of Seattle, but the Sky View Observatory at Columbia Center is actually taller. So, if you want to catch a glimpse of the Emerald City from as high above the ground as possible (73 floors), be sure to include this attraction on your itinerary. 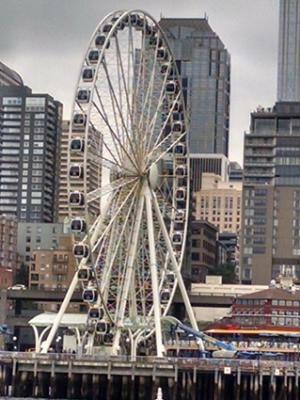 If you're looking for another way to catch a glimpse of Seattle from above the ground, take a spin on the Seattle Great Wheel, which is a ferris wheel outfitted with glass-enclosed gondola-style seating, making it at "observation wheel." At 175 feet tall, this attraction is the largest observation wheel on the West Coast. It is located on Pier 57 at Miner's Landing and extends above Elliot Bay. 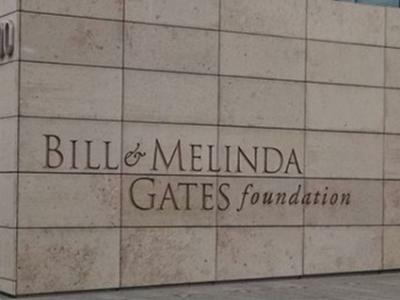 If you'd like to get an up-close view of the work being accomplished by the Bill & Melinda Gates Foundation, stop by the charitable organization's visitor's center when you're in Downtown Seattle. There are a variety of exhibits highlighting projects the organization has funded and what has been accomplished. Movies highlighting work funded by the foundation are shown on a continuous loop. 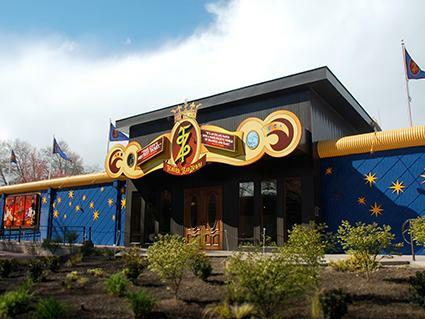 If you're a fan of action-packed live entertainment paired with great food, be sure to make reservations to attend a show at Teatro Zin Zanni while you're in Seattle. You'll enjoy a feast of a meal while enjoying an outstanding live variety show featuring comedians, cabaret performers and cirque-style acrobatic feats. 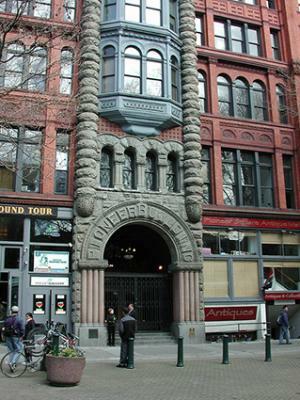 Beneath the Pioneer Square area of modern Seattle lies remains of the original Downtown Seattle, which was destroyed in an 1889 fire. The city was rebuilt on top of the remains of the burned ruins, leaving a unique underground that allows visitors to catch a glimpse of what Seattle would have been like in the late 1800s. Take a guided tour of this city-beneath-the city with Bill Speidel's Underground Tour (75 minutes) or Beneath the Streets (60 minutes). Some consider this a haunted place in Washington state worth visiting. 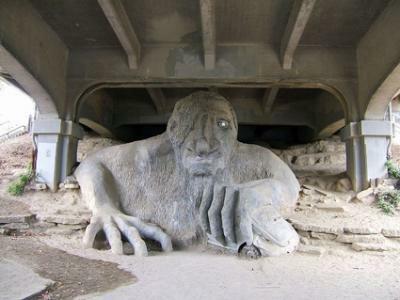 Fremont: Beltran recommends, "See the Fremont Troll, stop at the Flying Apron, grab a coffee at Milsted, take a chocolate tour at Theo (yum! ), and grab a beer at Fremont Brewing Company right on the water." Wallingford/Green Lake: "Eat at TLF, get ice cream at Molly Moons, and take a walk south to Gas Works Park or north to Greenlake," says Beltran. For dinner, she suggests Burgundian near Greenlake. Ballard: Here, Beltran suggests you go to, ". . .Reubens for beer, The High Life for Brunch, Kiss Cafe or Golden Beetle for lunch, or take a walk to the Ballard Locks or farther west to Golden Gardens Park. "They also have a fantastic farmers market every Sunday morning," she points out. South Lake Union: Beltran says this area is basically the Amazon campus. She describes it as, "a tech hub of food trucks, nerds, and bakery." She recommends, "Grab brunch at Portage Bay Cafe and pizza at (my favorite!) Serious Pie." Capitol Hill: Beltran says this is "the hipster, wild area of Seattle." She suggests, "Canon is a fantastic whiskey bar with an intimate speakeasy feeling. Check out Tavern Law afterwards. This place can get super loud and crazy at night too!" With the legalization of recreational marijuana in Washington State, it shouldn't come as a surprise that there are several options for marijuana tours in Seattle. Kush Tourism, for example, offers The Kush Tour, which takes you to a variety of recreational marijuana-related business, such as a shop, a lounge, a testing facility and a production/processing facility. Other premium tour packages are available. 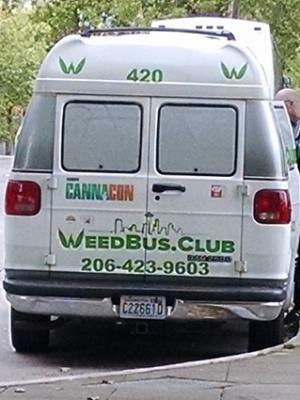 As another option, the WeedBus tour sets up at different locations through Seattle following a variable schedule and during many events. 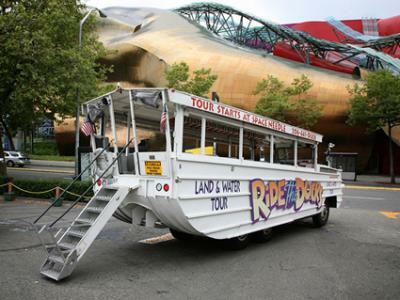 Get an opportunity to see Seattle by land and water when you sign up for a Ride the Ducks of Seattle tour. You'll climb aboard a World War II era amphibious vehicle and set off on a fun, narrated tour that covers 20 miles of the most scenic and historically significant areas within the city, including downtown and beyond. You'll spend about an hour of the tour on land, and about 30 minutes on the waters of beautiful Lake Union. Since most of Seattle's tourist attractions are located within the city's eight-blocks downtown area, you'll likely spend a lot of time in that area. 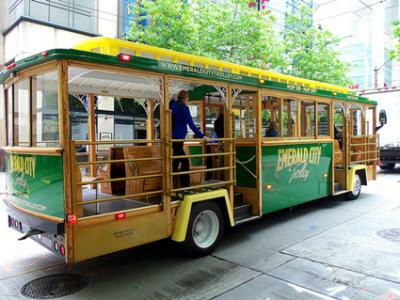 If you want to enjoy easy access to the downtown attractions paired with the expertise of a knowledgeable tour guide, you'll want to purchase a pass for the hop-on/hop-off service provided by Emerald City Trolley. Ride the complete loop for a two-hour narrated tour of downtown or simply jump on the trolley when you're finished at one attraction and ride comfortably to the next. 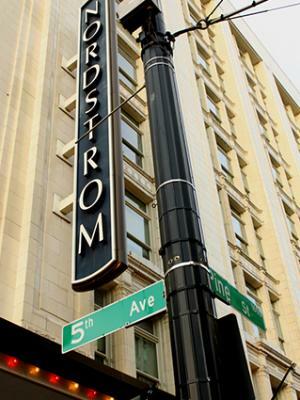 Well-known department store Nordstrom got its start in Seattle in 1901, and the very first store is still open for business. If you're looking for a reason to justify dedicating some time to shopping during your visit to the city, certainly no one in your group can argue against getting a little retail therapy in the very first Nordstrom store ever. It's a special bonus that there's a Nordstrom Rack across the street - and it just happens to be connected to a full shopping mall. You may as well see it all while you are in town! While there are plenty of attractions to navigate in the Seattle area, you'll also want to enjoy some of the other activities that the area has to offer, including terrific dining opportunities as well as cultural events and activities. Dining: Beltran recommends some of her favorite downtown dining spots, suggesting, "sushi at Umi Sake House, seafood at Anthony's or the Crabpot, or a burger at Quinn's Pub." If you have a hankering for Greek food, try Athina Grill in the Queen Anne section of town. Sullivan's Steakhouse is a great spot for an upscale meal while NYP Bar & Grill is a great choice for casual dining. Outdoor recreation: Beltran suggests, "Kayak around Lake Union, hike around in Discovery Park or Golden Gardens Park. If you have a car, check out Mount Si or Little Si in Snoqualmie Pass for a good hike." She adds, "There are a multitude of other hiking paths available via Washington Trails Association." Movie theaters: Seattle is home to a variety of movie theaters, including traditional theaters like AMC and Regal that show first run major studio releases as well as independent movie houses that specialize in indie films. Independent theaters include Cinerama, Grand Illusion, the Big Picture, Seattle Independent Film Festival (SIFF) Cinema at the Film Center and more. 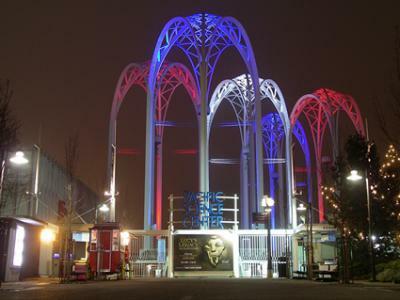 Cultural venues: Seattle is rich in cultural activities and events. Depending on when you visit, you can take in a performance by the Pacific Northwest Ballet, enjoy music performed by the Seattle Symphony or the Seattle Opera or see a play performed by the Seattle Repertory Theatre. Numerous festivals and concerts are also held throughout the year. Coffeehouses: According to Encyclopedia Brittanica, "Seattle has the highest per capita coffee consumption in the United States," so it's no wonder there are tons of great coffeehouses in the Emerald City. Starbucks got its start here, but it's not the only game in town. According to MyNorthwest.com, some of the city's best coffee shops are Chocolati Cafe, Cloud City Cafe, Nollie's and ETG Coffee and Bakery (to name just a few). With so many incredible activities, it's easy to see why Seattle is a great spot for a vacation. It's a terrific option for a weekend trip, but if you only go for a few days you won't be able to fit in very much. You might want to plan to stay a week or longer, to have a chance to take in as much as possible of this lovely Pacific Northwest city.